Here we go, round three of A Week in the Life! I will admit that this last week wasn’t the most fun filled, but to continue the habit building I trudged on, my trusty Ipod and the Instagram App in hand! And if you have yet to read my last blog posts, “What Can $100 Get You?” and “Something Tangible” click on the links. Read them and pass ’em on! Fundraising is admittedly my least favorite part of this whole process, but I understand the necessity of it, and I think it’s so cool that it allows others to truly invest and become world changers themselves. Anyways, back to a week in the life! 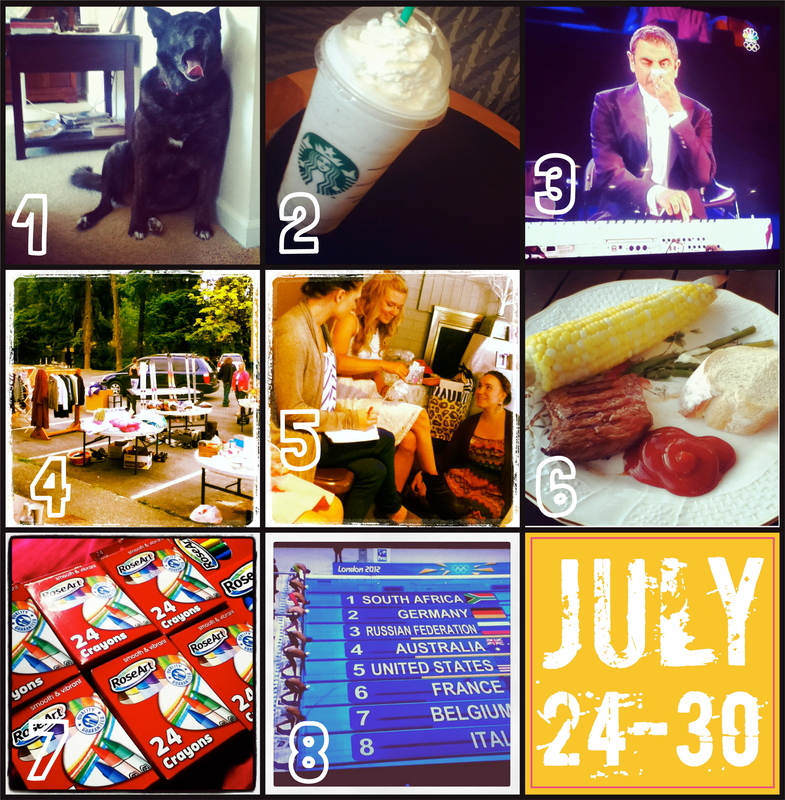 Categories: A Week In the Life, Home | Tags: A week in the life, Olympics | Permalink.